It's all over for Walter White and company. This is a photo from the Breaking Bad finale. 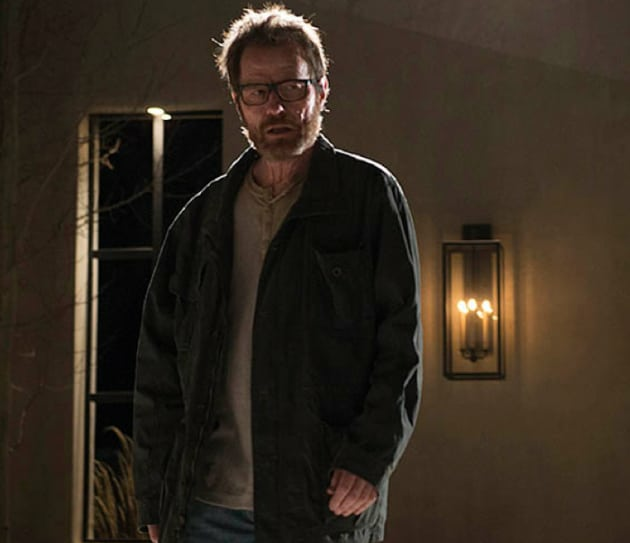 Breaking Bad Season 5 Episode 16: "Felina"
Breaking Bad Boss: Walter White Could Appear on Better Call Saul! Breaking Bad Finale: Weigh In Now! Breaking Bad Shocker: Is Walter White Alive?!? 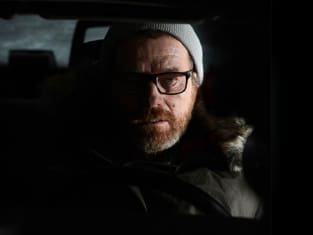 Breaking Bad Round Table: "Felina"